Here`s a great option for maintenance~free living just steps from Downtown Petoskey!! This clean 2 Bedroom, 2 Bathroom condo enjoys sweeping views of Little Traverse Bay along with decks on both the front and rear of the unit. Ideal for for both year~round and seasonal use, with heat, water, and sewer all included in dues!! 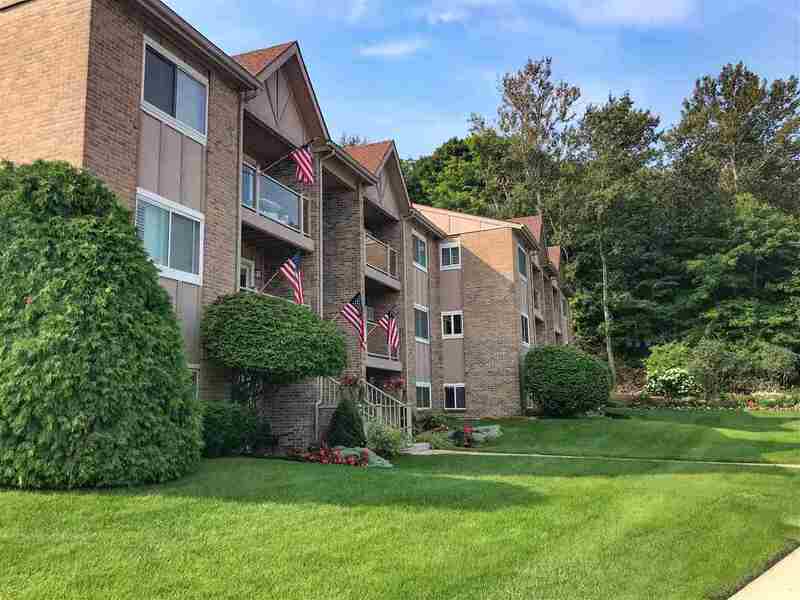 If you are looking for a place to just relax and enjoy all that the Petoskey area has to offer, look no further than this charming in~town unit. Open House on Saturday, August 11th from 3~5pm..